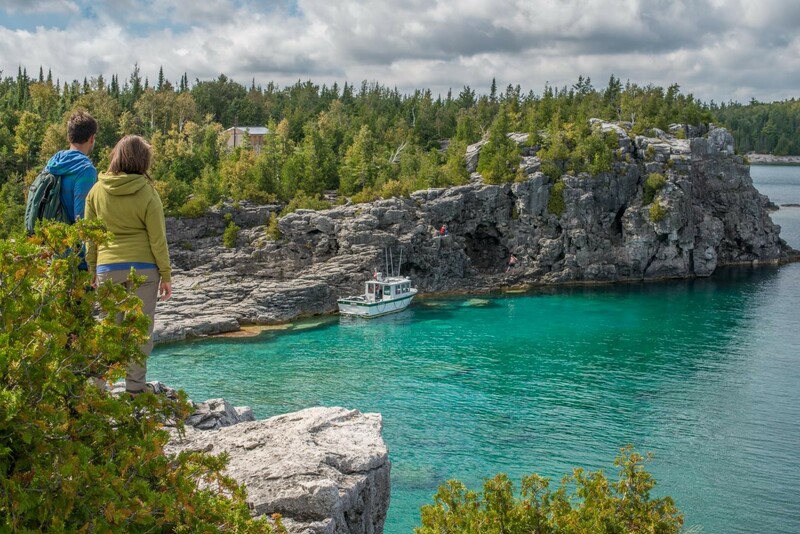 Southern Georgian Bay represents the southernmost tip of Georgian Bay as well as the gateway to the 30,000 Islands – the largest concentration of freshwater islands in the world. 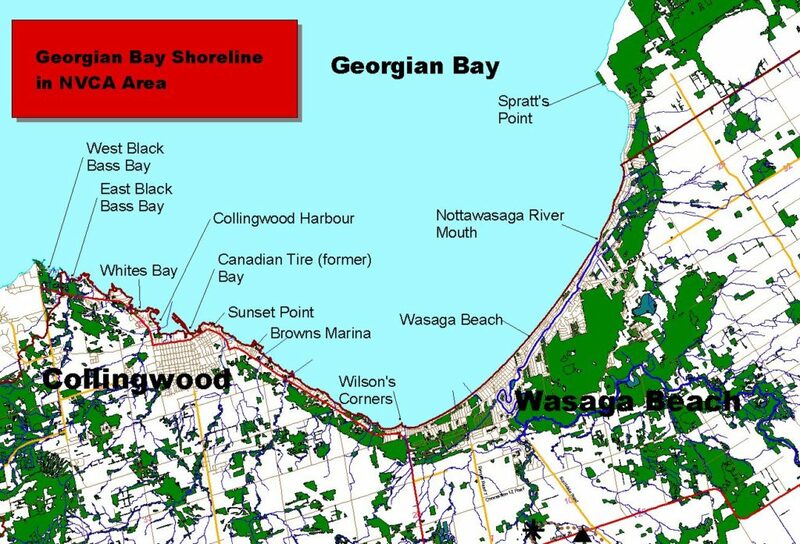 Wasaga Beach, a popular 14 km sandy beach, proudly flies a Blue Flag – an international ecolabel for water quality and environmental management. Outletting into Southern Georgian Bay, the Nottawasage River provides excellent fishing and spawning habitat for many species of fish, including the rare Lake Sturgeon.